In a recent study survey by the Royal Society of Biology, the United Kingdom voted overwhelmingly that hedgehog are their "favourite mammal." Preposterous spelling aside, this vote is patently wrong. However, they do not rise to the level of kittens in the public mind as a favorite animal. A search for "hedgehog" on Google yields only 53.9 million results, in contrast to the 161 million results for kittens. 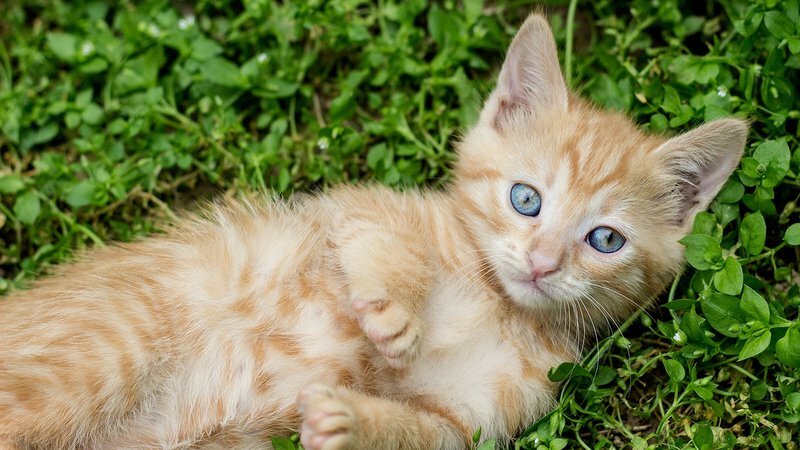 If hedgehogs are our favorite animal, why then do kittens return more results. And further, why do bats (perhaps the least favorite mammal of many) return 420 million results? In conclusion, scientists of Royal Society of Biology and the British people are wrong. Their endangered and disappearing garden hedgehogs have nothing on the kittens that step on our computer keyboards and into our hearts. As the internet the world over will attest, kittens will forever remain the world's favorite, most adorable mammal. Julia Ebert is a neuroscientist, engineer, and computer scientist. She is not a journalist, nor does she play one on TV. Unless she is talking about brains or robots, question everything she tells you.